TDA Bossman, Simon Barrett, is set to show a collection of original paintings – This is Haute – at Bow and Arrow in Manly. 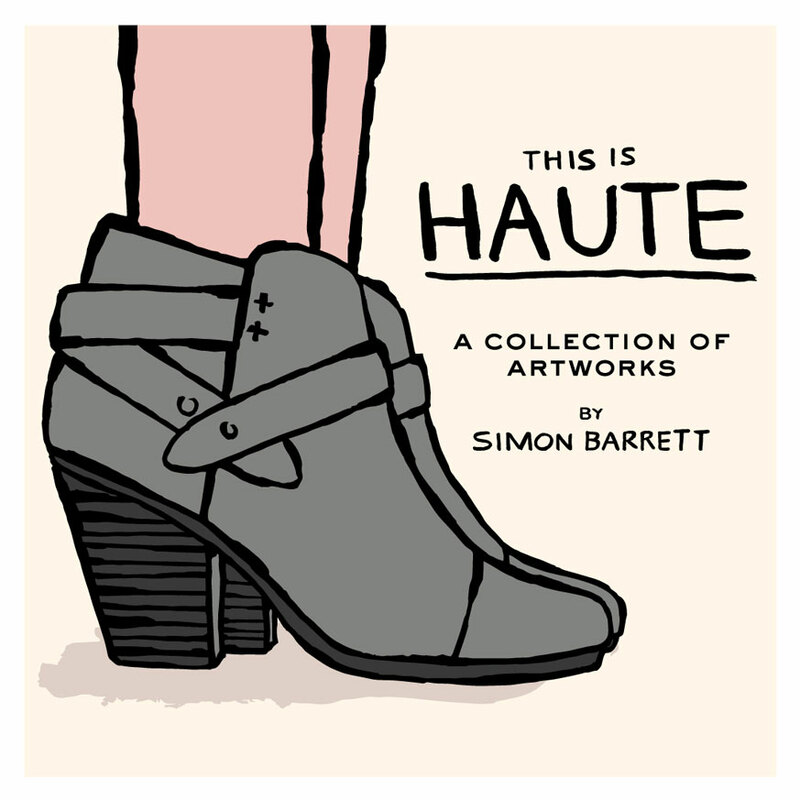 Opening tonight at 6pm, This is Haute is a study of high fashion in the form of familiar and well-loved boot designs. Acrylic paint on linen canvas, the pieces demonstrate a perfect balance of shape and colour – you’ll be kicking yourself if you miss it!